Jerry Lorenzo’s Fear of God was launched in the year 2013 and quickly established itself as a force to be reckoned with when it comes to modern-day menswear. The instantly recognizable silhouette of Fear of God streetwear makes for emblematic pieces that have become a favorite among celebrities. Moreover, this brand merges elements of popular culture and hip-hop with the divine, in order to create something that is consistent with today’s urban culture. As we look forward to the autumn/winter season one of the most celebrated urban street-wear brands in the current fashion landscape, many items in their current collection hold up as must-have staples. Though commonly recognized as a menswear label, there are also a number of noteworthy womenswear pieces that permeate the brand’s collections. Let us take a look at some of the top picks from both the women and men’s collections. One of the staple styles that define Fear of God streetwear is, of course, their hoodies. A good example of this is the Heavy Terry Alpaca Hoodie. With its Alpaca sherpa lining, this versatile hoodie can work alternately as a layering tool and a stand-alone piece of outerwear. 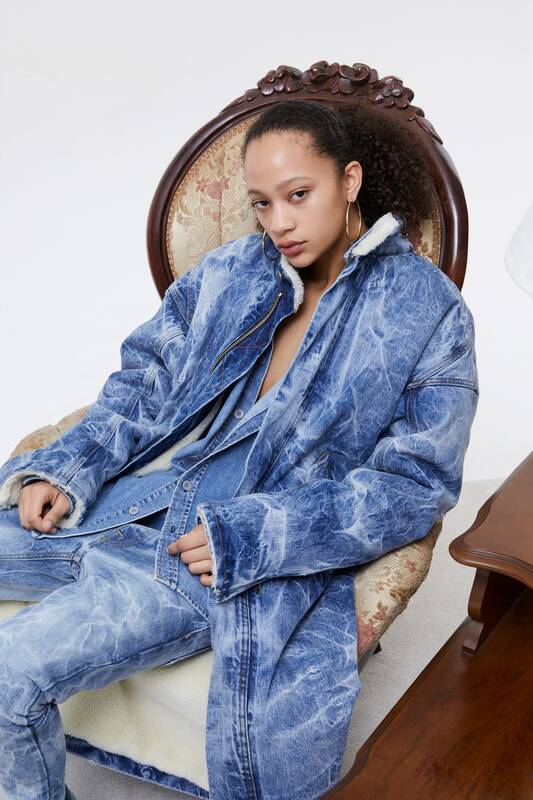 For Jerry Lorenzo, the silhouette of his designs is a focal point, so its oversized fit was draws inspiration from the aesthetic of the early 90’s. Given the this years resurgence of all things 1990’s, this is a timely design that will definitely up your streetwear game. Fear of God’s t-shirts are also among their most coveted designs. The Mesh Motocross Jersey, which draws its inspiration from the previous collection’s Long Sleeve Essential Tee, is a fantastic example of the brand’s inventive approach to t-shirt design. Its graphics are reminiscent of the racing jerseys of the late 1980’s to early 1990’s. Offered in either satin or genuine silk, the luxe finish of this t-shirt encompasses all things that make Fear of God streetwear visionaries. In their current collection, Fear of God have also proven themselves capable of constructing the perfect pair of jeans. Their Selvedge Denim Panelled Jean is a fine representation of the craftsmanship we have come to expect from the label. Their raw Japanese denim construction and distressed accents pair the semblance of a lived-in wardrobe staples with pristine attention to detail which make them a fine choice for the upcoming autumn or winter season. Fear of God’s Oversized Flannel Button Down Shirt is as much of an indispensable piece for women as it is a menswear must-have. The soft-touch flannel pairs exceptionally well with almost anything, and is tonally poised for the chillier seasons, making for a smart and weather-appropriate find for the colder seasons. While our previous mention of hoodies pertained to menswear, it is worth noting that Fear of God streetwear is equally suited to women. Their hoodies have proven to be the label’s flagship unisex pieces. The brand’s heather grey muscle-fit hoodie is by far the most popular variation, with its heavyweight French terry pairing equally well with jeans and lounge pants. Fear of God’s bandanas, which have been a mainstay in their collections for quite some time, are a unisex street style necessity. With countless styling options and a range of alternating colorways, there is no shortage of ways to include this piece in in an outfit. 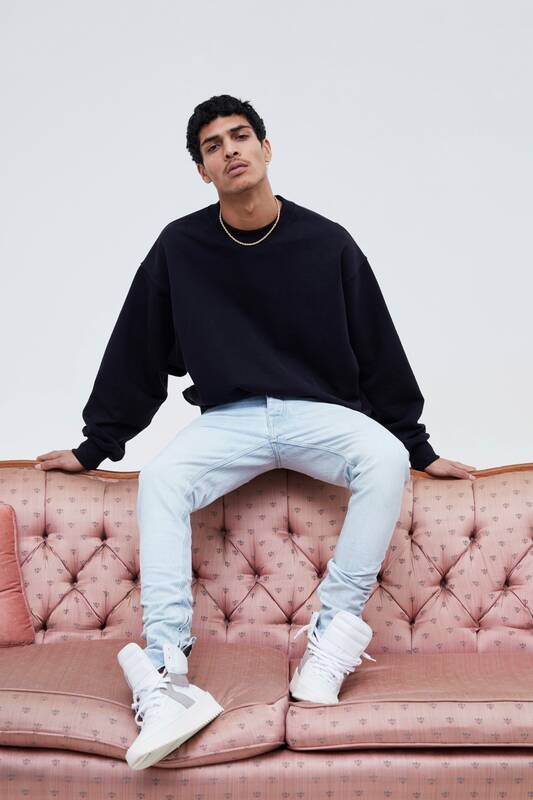 As you can see, Fear of God boasts a number of covetable and versatile pieces, and only time will tell how the contents of their next collection will shape their legacy.